Welcome to Spring! Well according to the calendar! I am not sure the weather got the Spring memo! We saw snow over the weekend, no stickage but a little snow to bring in the new Spring season! 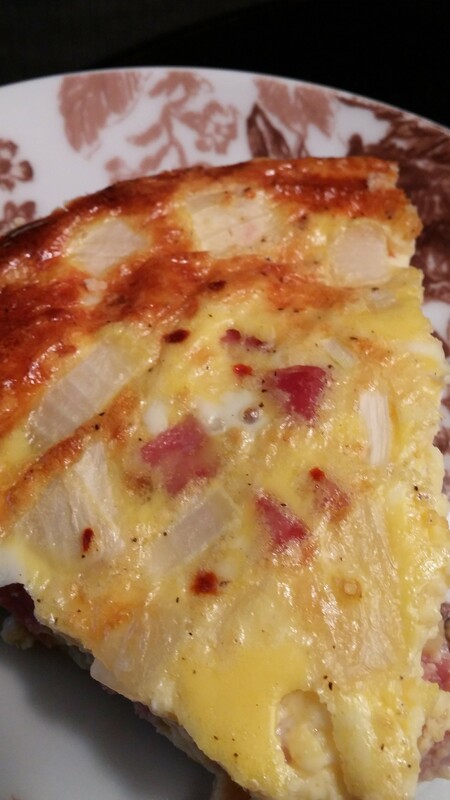 I created a new Quiche recipe to use up leftover ham. 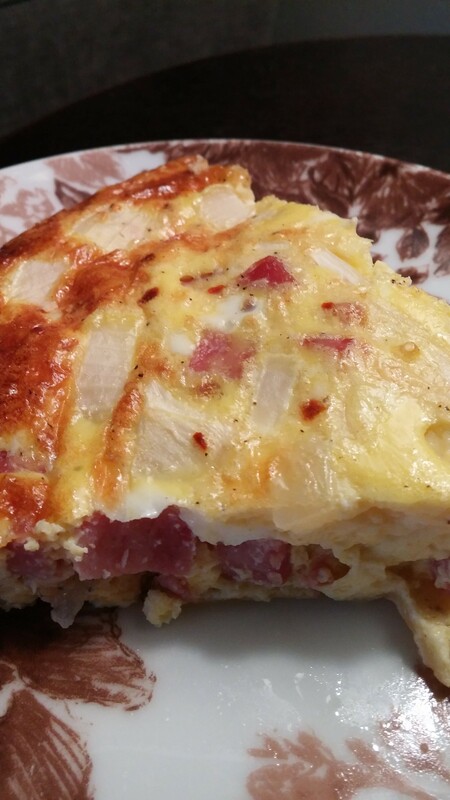 This would be a great addition to your Easter menu or if you are serving a ham, make it with your leftovers! ENJOY! Prick the pie crust with a fork and Bake at 425 degrees for 5 minutes. Remove from oven and set aside. 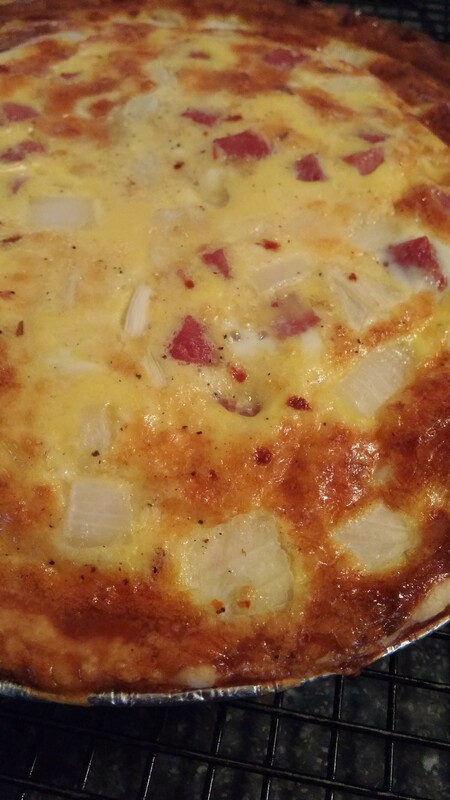 In a bowl whisk the eggs with the milk and the spices. Stir in the remaining ingredients. Pour into the pie crust. Bake at 350 degrees for 30 minutes or until a knife inserted in the middle comes out clean. MMM Good!